Or, The Little Pink House. 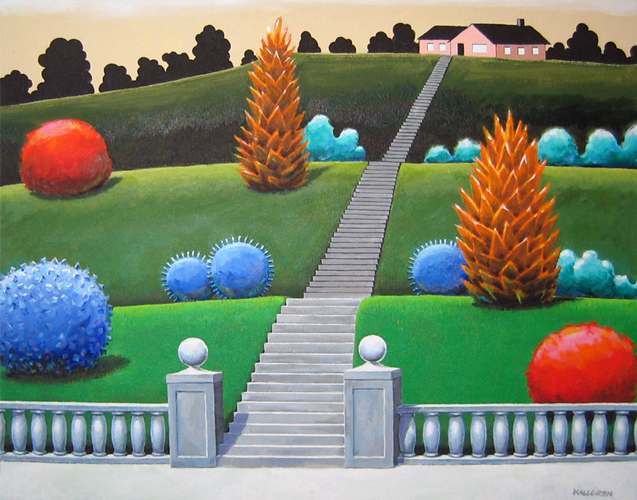 I like to think of my cityscapes and landscapes as Nancy paintings without Nancy. That is just so inspiring. 22 x 28, $1900 framed.